One Device. 15 Min Per Treatment. 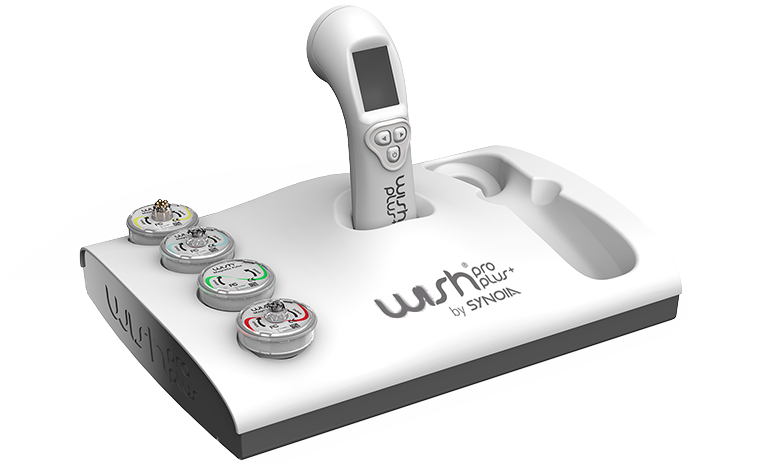 Our patented WISHPro platform is all about the capsules! 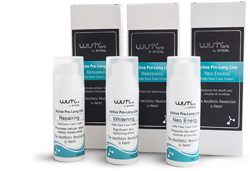 Each is specially developed to treat the signs of aging as well as dry, sensitive skin - For all skin types and problems. To compliment your home treatment regimen, we have developed highly concentrated, oil-free face creams that improve skin appearance and boost facial radiance.